Earning online traffic is not a cakewalk. Changing business patterns, fast pace updated technology and highly competitive scenario are considerable points for all business giants. The real objective of each online store owner is not only driving the visitors, but also accelerates the business ROI consistently. Google shopping, allow users to search for products on eCommerce sites and compare the prices of the products among multiple vendors. All level enterprises understand the power of Product Listing Ads, and set their product promotion budgets accordingly. Google Shopping offers the product image, title, and price tag in front of prospective buyers impressively. It is quite good for online store owners because it works impressively for consumers. If you want to run a successful Google Shopping campaign, then you need to utilize your innovative ideas and years of experience. Fuel the success wheel of your business using innovative ideas and latest technologies that make your business image robust, reliable and omnipresent among prospective consumers. From planning and structure to bidding, reporting, and optimization, these are the crucial part of your business strategy. Generate Traffic and Drive Sales: But How? Google has lots of tools and offer a myriad of opportunities for eCommerce store. Here is the list of some Internet of things that breathe your business even in the cutting throat scenario: Make your product images impressive using Google Product Listing Ads. Play with competitive keywords. It must be crafted with the buyer's intent in mind. Effective and impressive keywords can produce powerful organic results. Create a Google manager account and monitor your business performance consistently and work accordingly. From AdWords to Analytics, your Google Merchant Account takes a few minutes to get setup. Bidding is the ultimate X Factor. There are multiple AdWords bidding strategies, you just need to select one of them, that best match with your business need and requirements. Ad available extensions and plugins to your site and make your product listings ads more powerful. These are the internet of things that brings new energy in your online store. 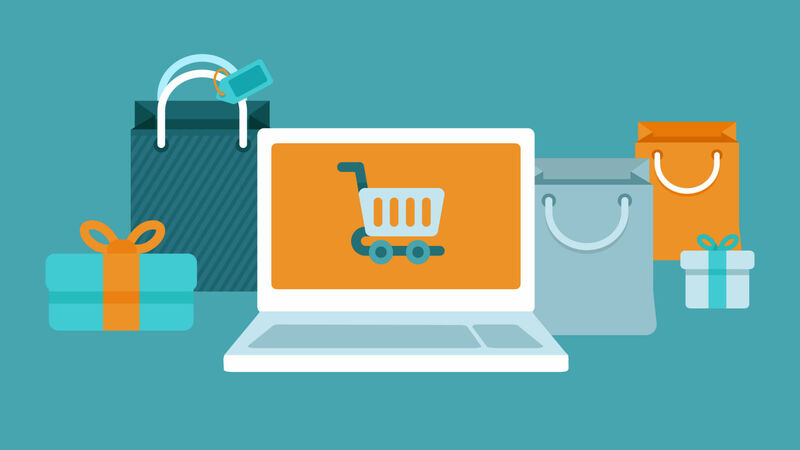 Hire eCommerce professionals from eCommerceOneStop, they are highly innovative and integrate these things impressively, offer ultimate edge for your online store business at affordable cost.